I’m sorry it’s been so long since you’ve heard from us, I’ve had the Flu for what seems like an ETERNITY! While I’ve spent a good amount of my spare time dosed to the gills with Dayquil/NyQuil, I’ve managed to get a few things finished … including this sweater, Paprika. I love the look of mohair, but I don’t love the itchy feel, so I’ve been doing some experimenting with Drops Brushed Alpaca and Silk. It looks like mohair, but it feels like happy. Plus, it’s light as air! I made Paprika with two strands held together, on 8mm/US11 needles. It was a fast and easy knit, worked in one piece from the bottom-up, so no seaming – nothing fussier than picking up stitches. The style is oversized and roomy. I made a medium but I could have easily made a small. It was definitely an affordable knit, coming in under $50 (I used 8 skeins of Drops Brushed Alpaca and Silk). When you’re ready to make yours you should definitely take a look at our pattern notes on Ravelry, I found a few quirks with the pattern and noted my modifications & etc. I also feel that the sleeves are way too long and I’d make them several inches shorter. Other than that, I’m pretty pleased with the results! 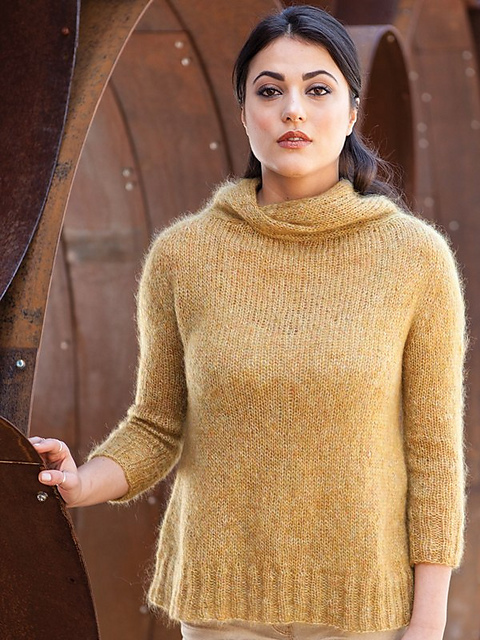 This entry was posted in alpaca, cardigan, Drops, Drops Brushed Alpaca and Silk, mohair on January 25, 2019 by Knit-O-Matic. Weather is a strange thing, our environment has such a strong influence on us, but we rarely feel our relationship with it (spoiler, this might end up being a slightly philosophical update). Spring brings a lot of change and does strange, unpredictable things to my mood. My fibre arts compass goes haywire, I lose my direction and end up working on a bunch of random little projects that don’t really have much to do with selling you stuff. That’s ok, we can both use a break once in a while to charge our creative juices. A pink, mohair tissue box cover. It isn’t my first tissue box cover, but so part it is my favourite. I made it for my house, but it landed at my parent’s house (cause you know, every mom should receive a pink mohair tissue box cover for mother’s day). I’ll make a second for myself. Why pink mohair? I wanted it to hearken back to an old 1960’s mohair sweater, the colour was perfect – Thank You Fleece Artist-Handmaiden! Why a tissue box cover? They’re ugly, I can’t think of a better object to ear a sweater. I sometimes in the warm weather I like to mess around with Tunisian Crochet, and flat, rectangular things are great for that. I took the Rowan Original Denim for a ride, and it was win-win all around! We now have a pretty new table thingy in the store, and I got to rev my spring crochet engine. The denim was lovely and the crochet was fun! If you want to learn how to do Tunisian Crochet (it is very easy) we have an upcoming class on May 28th. If you can’t make that, you can also learn the way I did – on Craftsy! Jennifer Hansen’s Tunisian Crochet class on Craftsy is EXCELLENT, I highly recommend it. This bowl cozy is another test-drive, playing around with yarn, covering up something unsightly project. Plus, you can never have enough knitted & crochet objects in a yarn store, right? Anyway, I chose the yellow because it matched the other stuff already on the table. The DMC Natura XL crocheted really well, I’m very pleased with it. Just a side note, crocheted bowl don’t seem to stand up all by themselves, unless you make them twice as tall and fold the edge over on the inside of itself, to make a double wall. I opted to stick a regular bowl inside my crocheted bowl to maintain it’s structure. It’s all display, but hey, what isn’t these days? This one is in-progress, but what the hell … I’ve completed swatching for DAWNING, a bulky-weight lace pullover from a back-issue Creative Knitting (I tracked a digital version down through the interweb). I wanted to take the DMC Natura XL out for a real drive, and I always need things to wear around the store. The uninspiring colour matches my summer wardrobe, which is usually a safari-esque palette. So far, I’ve made 4 swatches, and one arm (presently blocking). I usually try to start a sweater with the arm – if things start going sideways with the tension I can find out much faster than if I’d started with the back. Cotton has a tendency to stretch, as does lace, so thorough swatching was important to make sure I won’t end up with a sweater-a-saurus. I was also curious to see how the yarn worked-up on different size needles; it seems to be fairly flexible and does well on a 7mm/US10.75 to 9mm/US13 needles, but if you use the larger sizes expect your garment to stretch in the wash. Yes, I made a tea cozy that looks like it crawled off the page of a Dr Seuss book. And I LOVE it! It was a birthday gift for my mother, who can’t stand receiving gifts unless they are something she has been coveting or are hand knit. And yes, I went out and bought a teapot to go with it – it was necessary to try on the cozy as I worked. And let’s face it, this one is ALL display. It is currently hanging out with the Mohair Tissue Box Cover (above). The pattern is by Loani Prior, Tea Cozy GENIUS. The yarn is Noro Silk Garden, and full disclosure, I used an extra skein and played around with the colour distribution A LOT. What you see in the finished product is extensive editing. Well, there you have it, a bunch of weird stuff. If there is a theme, I guess it would be “don’t be afraid to try new things”. You never know what you’ll like, or even fall in love with. Spring & Summer are great low-pressure seasons when you can play around and try new things, and I am all for taking advantage if that. On my to-do list is a larger project using Rowan Original Denim – I’m thinking a knit wrap of some kind? Something that really exploits the denim texture and indigo colour. This entry was posted in crochet, mohair, Rowan Denim, tea cozy, Tissue Box Cover, Tunisian Crochet, Uncategorized on May 23, 2018 by Knit-O-Matic. 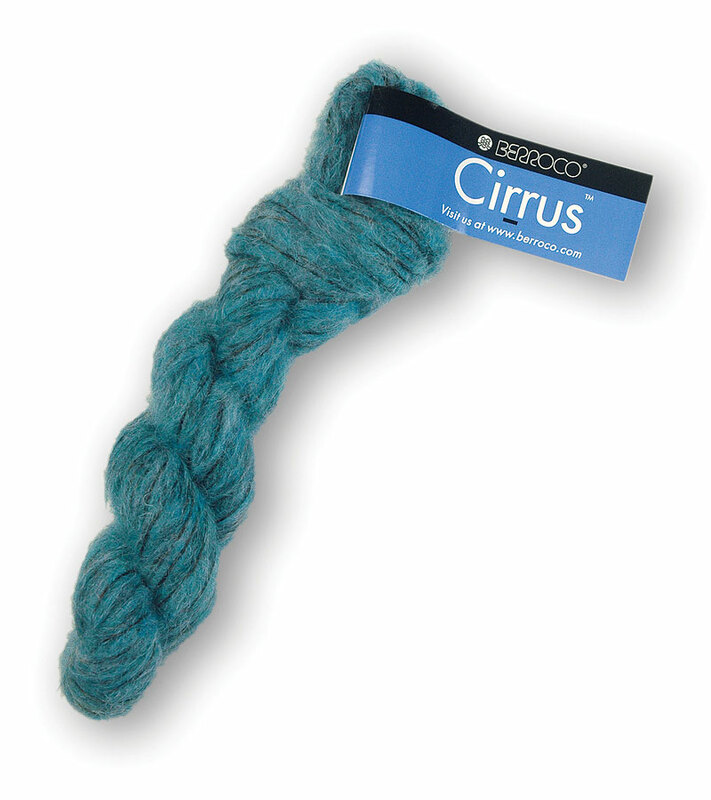 This yarn was aptly named because it is definitely as soft and light as a cloud (but not damp). It has all the light, airy, insulating qualities of mohair, without an iota of the itch. That’s right, it is soft as a bay’s bum, no scratch allowed! Knit Top-Down in the Round! Pattern from Berroco Norah Gaughan: Vol 13, is available for sale as a PDF download for $14.97 through Ravelry’s In-Store Pattern Sales program (or you can buy the pattern alone for $6) – this means you’ll need to purchase it through us, you will not be able to download it from Ravelry yourself. 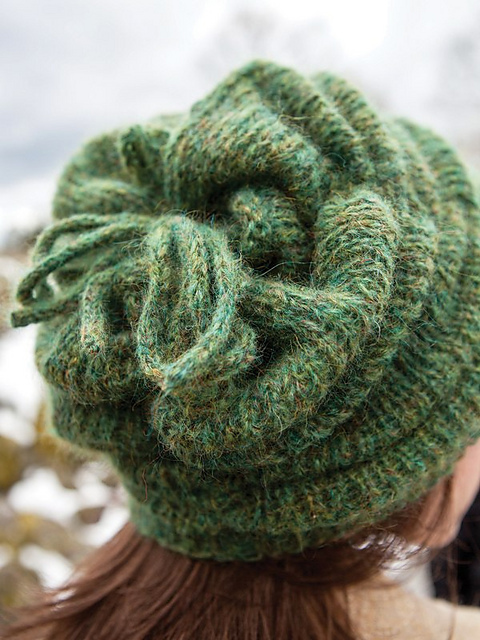 Pattern from Berroco Booklet #323, is available for sale as a PDF download for $8 through Ravelry’s In-Store Pattern Sales program – this means you’ll need to purchase it through us, you won’t be able to download it from Ravelry yourself. Pattern from Berroco Booklet #339, is available for sale as a PDF download for $8 through Ravelry’s In-Store Pattern Sales program (or you can buy the pattern alone for $6) – this means you’ll need to purchase it through us, you won’t be able to download it from Ravelry yourself. You can find us at knitomatic.com! 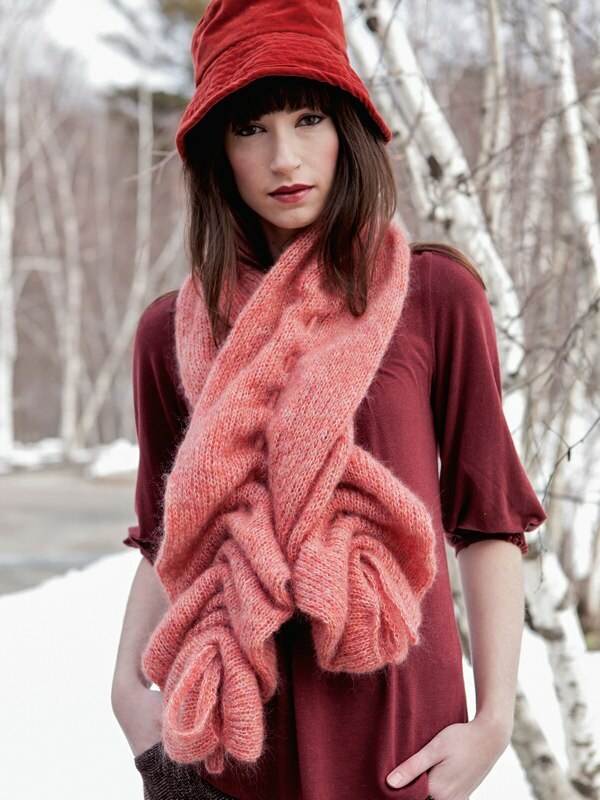 This entry was posted in berroco, mohair on October 3, 2013 by Knit-O-Matic.